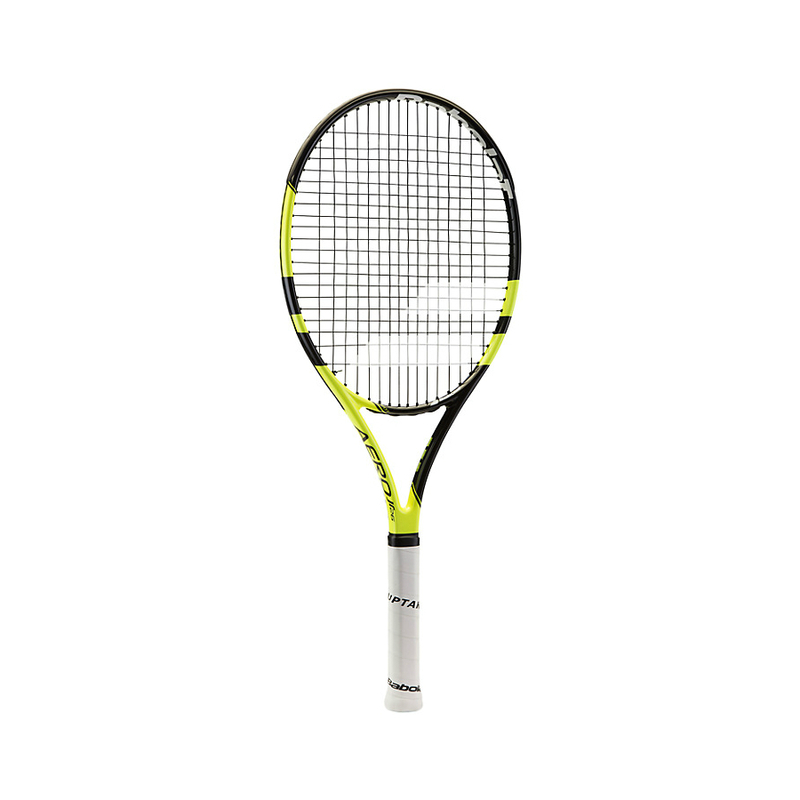 BABOLAT PURE JUNIOR TENNIS RACKET – Great for juniors who want a “fused” graphite composite racket. 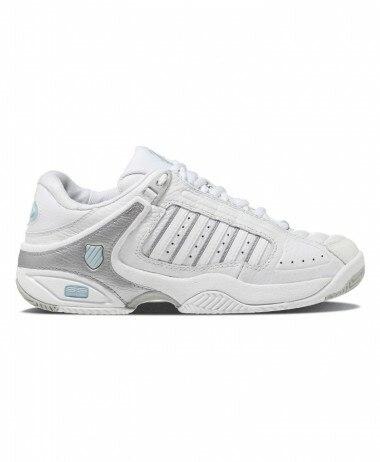 More feel and comfort compared to an aluminium frame. 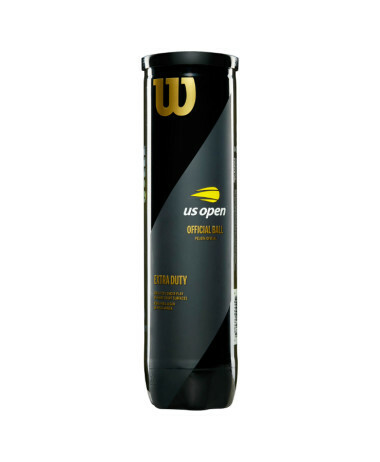 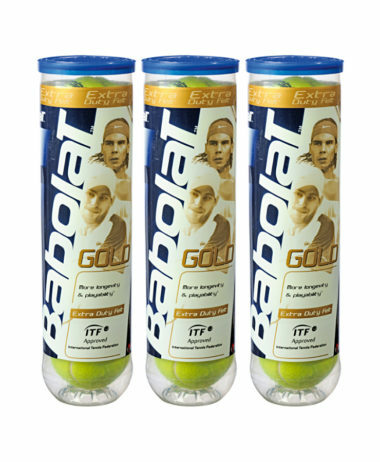 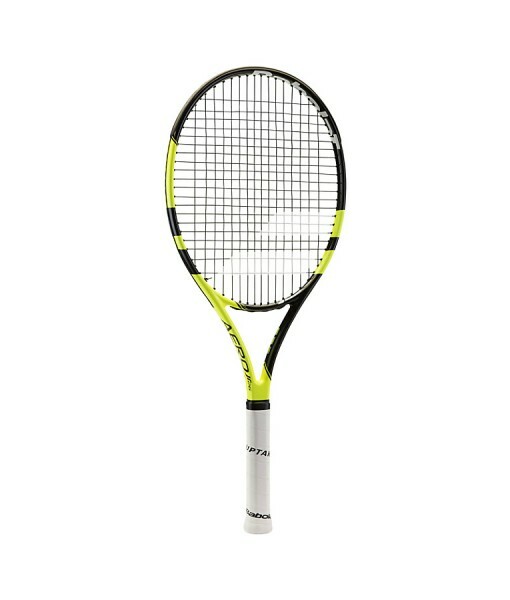 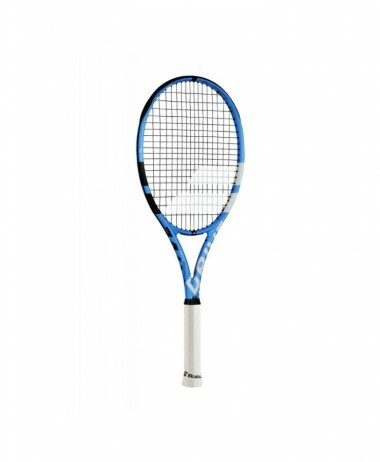 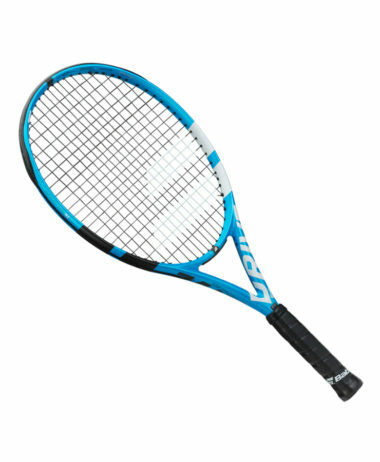 All the technology and performance of the Babolat Pure range in a lighter more maneuverable racket adapted to young competition players.